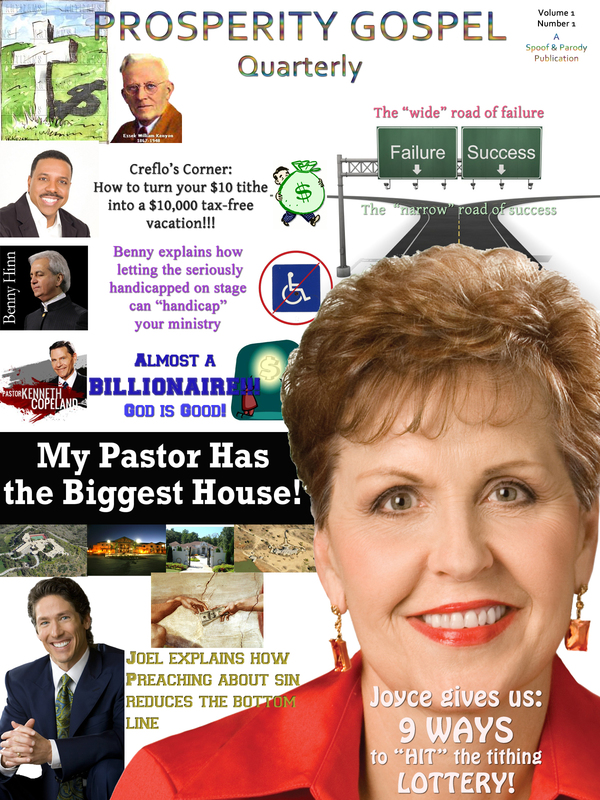 This entry was posted in Parody Magazine Covers and tagged benny hinn, christianity, Creflo Dollar, even if, joel osteen, joyce meyers, kenneth copeland, parody, prosperity gospel, spoof. Bookmark the permalink. Like I have said before, parodies are sometimes the only way I can deal with the madness out there . . .
A whole series I did from 2nd Kefa (Peter) on the false teachers . . .